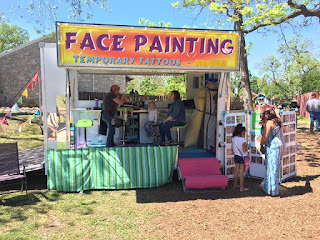 Art Factory Body Art & Party Place: Face Painting for Festivals Series: Part 3- Setting Up Your Booth for Success! Oh man, oh man, oh man! So you're at the festival with all of your stuff that we talked about in the last blog, now what?! Then you'll probably have to bring a bunch of stuff in a vehicle, unload it all, go park, set up, work, break it all down, throw it back in the car, go home, unload it again and then sleep. Yay festivals, right?! Don't worry, I've got you! 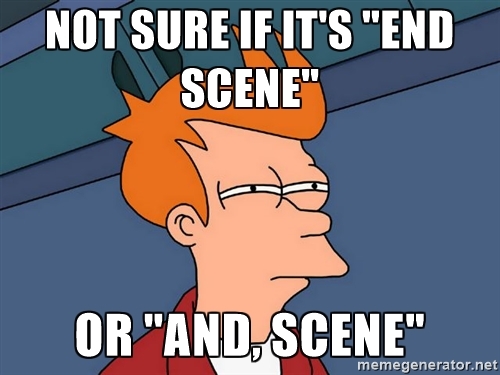 Buckle in, get comfy, find a snack, and take a bathroom break because this is gonna be a long post. You ready? Let's do this. Typically fests are big, chaotic and everyone is out to get all of their junk up and running as quickly as possible, all at the same time. It's frustrating, hard work, and sometimes soul crushing... and you haven't even painted the first face yet! So here is how to deal. First, you need to know WHEN and WHERE you are supposed to set up. Most fests will send you a map, showing where your spot is. If they don't, then you need to track someone down who knows because that info is super important. Some fests are so big that they will have scheduled "load times" where you will be assigned a time to show up and unload/load your vehicle. Typically though, there's usually just a set up time slot the day before everything begins, and it's kind of every vendor for themselves. You should also know where you'll be able to park during the event. Most events will give you parking passes to park in a designated vendor area, but some are just like "good luck." Knowing ahead of time will definitely help you prepare. 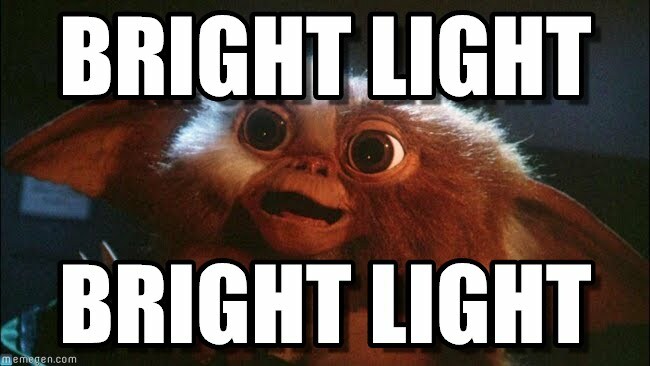 Tip: Bright lights help with Mogwai control. Okay, tent? Check! Lights? Check! Now we gotta figure out how to move people through the tent without causing a traffic jam. This can be... tricky... to say the least. Honestly the best way to keep things moving and organized is to keep parents OUTSIDE OF THE TENT while their kids are getting painted. Why? BECAUSE, THAT'S WHY. Just kidding, that was my parental response.. Really the reason is because moms have strollers, purses, other kids, dad is holding bags, kids, giant inflatable ponies and baseball bats that they won at the Midway games... You don't need that chaos in your tent. If possible, I will set up my chair so that it faces the front of the tent so that they can watch while waiting outside. If you're lucky and have lots of space around your tent, then you could probably set up your chair any which way you like, and have the side that it's facing be the "viewing area." Parents can stand in the viewing area, watch, take pics, and not have to actually be in the tent. 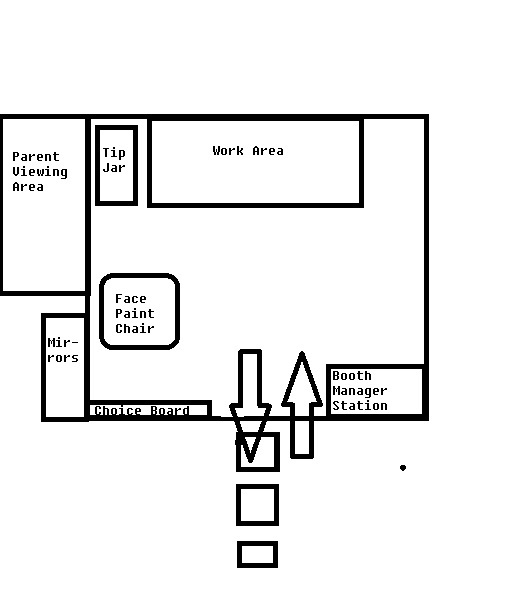 Ideally, for my booths, I like to have a managers table up front where my booth manager greets people, takes care of money, and gives out tickets. "But Ashley, what are the tickets for?!" The tickets are for keeping track of how many and which faces you paint all day. I've written this short play so that you can see how it works. Booth Manager: "Hey y'all! How are you? Mom: "We're good! 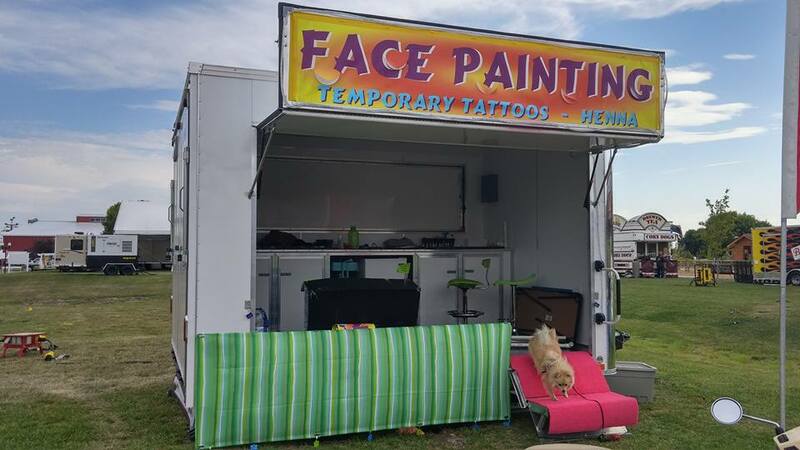 Is this the face paint booth?" BM: "Yep, that's us! How can I help you?" Mom:"Suzy wants a Kitten Face, and Tommy wants a Puppy Face." BM:"Okay, the Kitten Face is a pink design, so that'll be $8, and the Puppy Face is an orange design, so that'll be $5. So that's $13 total. BM: " Here is an orange ticket for the puppy, and a pink ticket for the kitten. Please hold on to these and then give them to the face painter when it's your turn." FP: "Hi Sweety, hop on up here and scoot to the front. Thanks! Okay Mom, could you please wait in the viewing area, you can see much better from over there. Thanks! FP: " Hi sweety, can I have your ticket?" FP: "Oh, you wanna be a kitten, what's your favorite color?" FP: "Oh man, I had a feeling you were going to say that!" FP:"Thanks so much, I practice really hard to get this quick!" Mom: "Come on Suzy so I can get a picture! This is for you." FP: "Thanks so much, y'all have a great day!" So, as you can see, the booth manager(or you) gives each kid their own ticket with their design choice written on the back, and each ticket color corresponds to a price on the board. This eliminates the need to ask the kid which face they want, and helps to speed things up. You then place the ticket inside your tip jar, which is hopefully facing the parents. 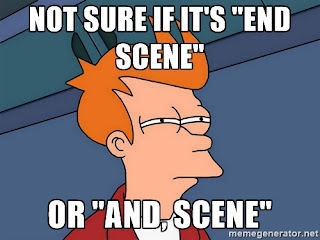 That way you can keep track of both at once. At the end of the day, you dump out your tickets, count up how many of each color you have, and you'll know exactly how many faces you painted, how much money you made, and which designs were more popular. The viewing area helps to keep the parents out of the tent and gives you a designated spot for them to be hanging out in. The booth managers station gives everyone a place to line up and wait. It also helps to have a "line up here" sign so that there is less confusion for everyone involved. But don't be fooled, even if you put up a million signs with letting in size 200 font, people would still ignore them and do what they want... so having a booth manager to organize everyone is super helpful. I would also include(if possible) an Extra Mirror Section near the parent viewing area on the outside of the tent. For me, this usually consists of a large full length mirror that I just bungee cord to the side of the tent. It gives the kids somewhere to go and see themselves again, and gives the parents an extra picture opportunity. 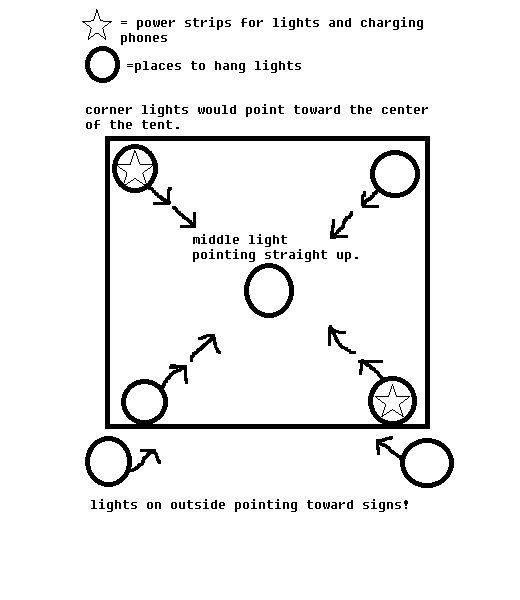 Here is another ridiculous drawing showing my preferred layout. Keep in mind that this is just my preference and that you should adjust things to best suit your needs out in the field. Remember when I mentioned having walls for your tent? Great! Cuz it's best to go ahead and put those babies up. I would recommend putting up walls on all of the sides that you don't want open to the crowd, then folding them over like half walls. You can buy special tent rails for this, or you can just tie some rope up fold the wall over it. Be warned that people will try to lean on them, so I would put very prominent signs up warning people to not lean on them. Later, if the weather takes a turn, you can pop the walls up the rest of the way and keep the wind/rain out of your booth. Even if you're indoors, having half walls for your booth is super helpful. have an alphabetical list of all of the sign choices with their prices, so that the booth manager can add up the money totals quickly. Make an extra MSDS list for your makeup to give parents who have allergy concerns. extra baby wipes for kids with food face. bobby pins so that kids can have their hair back and ready to go when it's their turn. removal instructions and business cards to hand out to everyone. -Take food and bathroom breaks!!!!! You will feel like you are losing time, but really you're just powering back up so that you can go even faster afterward. They are WORTH IT. I feel like this gif is a good representation of how they will make you feel. This goes for the booth manager too!!! This is you, before and after a bathroom and food break! Have a trash can for all of the crud kids will leave in your tent. If you are allowed(check withe the event producers,) I love to play music while working. My preference is either a Golden Oldies station or a Disney music station. I love having things to sing along to while working... plus it's funny to see your whole line break into Hakuna Matata all at once. When it's slow, go around and collect the other vendors kids and paint them for free.. it's free advertising for you! put up a hashtag for you so that people can find and tag you on social media. Just because you don't have time to take pics, doesn't mean that the moms didn't! When I see them taking pics, I yell "tag me!" and point to my hashtag sign. If a kid has to go to the bathroom and they are next in line, give them a sticker that says "I'm next!" and let them go potty. When they come back, they can show you their sticker, and they will have a fast pass to the front of the line. 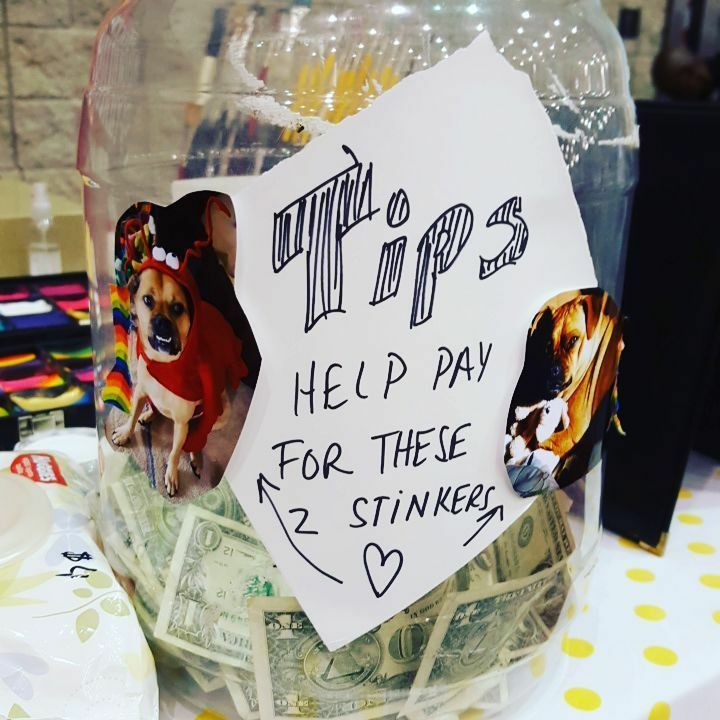 Have a sign on your tip jar saying Thank You, and letting them know what the tips are helping you with. Example "Thank you so much for helping me to pay for my student loans!" Thank you for helping to pay for my wedding!" I find that people are always willing to tip when they know what their tip is being used for. The year of my wedding I just wrote thanks for helping with my wedding on my sign and I made more tips than I ever had! Before or since! Another example was when I worked a Pet Expo. I made a sign that said, "Help pay for these two Stinkers!" and then I had arrows pointing to super cute and funny pics of my dogs. People loved it! At the end of the day, put everything inside your tent and zip up the walls all of the way to seal it up. Be sure to take important things home with you, just in case someone decides to take a look around in your booth during the night. I've never had anyone steal anything, but I've heard of it happening to other vendors. If the line is crazy long, sometimes I will let the parents pay, give them their tickets and tell them that they can come back later if they want. I let them know that they HAVE to have their tickets with them, and that when they come back they have to wait in line, no matter how long it is. Sometimes they take me up on the offer and come back in the evening when it's less busy... As long as they have their ticket, they can wait in line and get painted.. Just don't forget to collect and keep every ticket for every face that you paint! 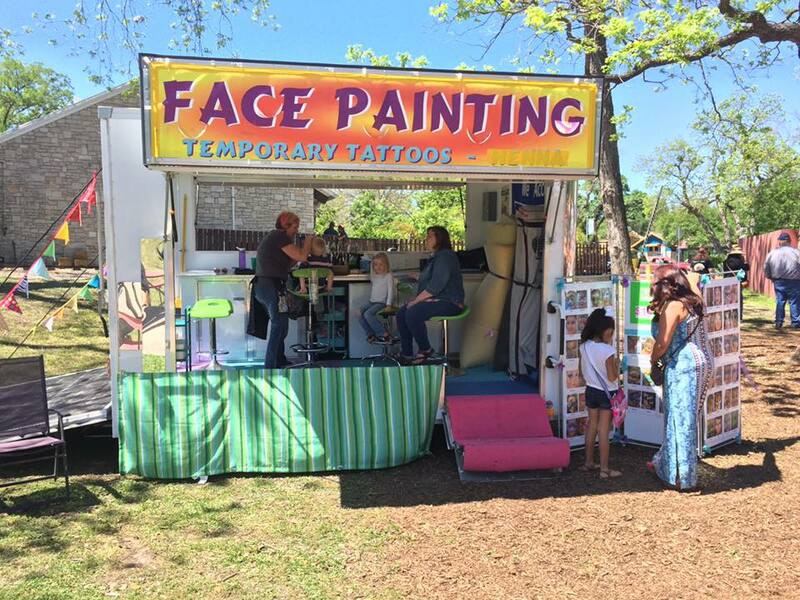 When the fair is over and done with, and you've packed up, gone home and recharged, don't forget to take all of your tickets and look to see which faces were the most popular. It might be eye opening. Take that information and use it to better improve your choices for the next event. Maybe you did a million $5 faces, but only 2 $10... maybe it's time to add some $8 choices for next time.. most people will pick a middle to lower price range for their kid. If there is a design that you feel like you have to have(like that Spider Guy) but are loathe to paint, then make it the most expensive one up there. That way if you have to paint it, you can think about how much money you're getting to do so. Works for me and Miss Elsa...lol. Well, there you have it! With these three blog posts, you now know my preferred way of finding a festival, preparing for a festival, and running a festival booth. If this is the first post for you, then I suggest that you go back and check out the rest of the Face Painting for Festivals Series! That's all that I can think of...Did I miss anything? Do you have anymore questions? Suggestions? What's your secret to having the most perfect festival ever? Let me know in the comments! Don't forget to save this post, and share it with your friends! Thank ya, I binged and read all 3 festival blogs at once. Have a great festival season. yay! So glad that you loved them!!! I hope there was some useful info in there for you!